One of Liverpool's most historic pubs. Built in 1846, Ma Egerton's Stage Door is named after the pub's longest-serving landlady, Mary Egerton. 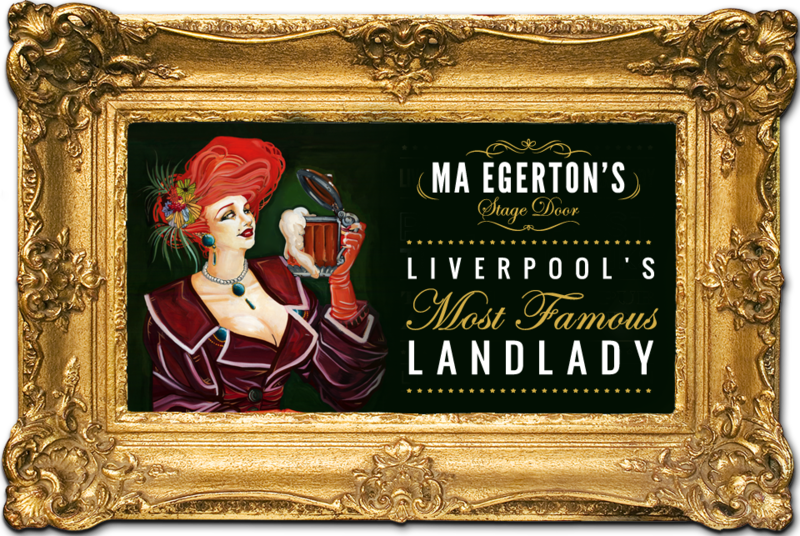 As well as running various pubs in Liverpool, Mrs Egerton was a registered theatrical agent and entertained many of the visiting performers that were working in the city including; Frank Sinatra, Judy Garland, Sammy Davis Jr, Tom Jones, Charlie Chaplin, Laurel & Hardy and Harry Houdini. Indeed Ma's is still a favourite haunt of performers from stage and screen. Please visit our History and recollection pages for more tales from this pubs fascinating 150 year history. 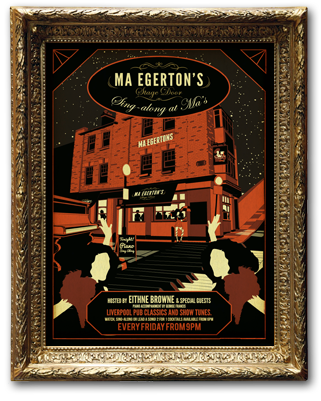 Ma Egerton's Stage Door is open seven days a week 11am – midnight, serving fine ales, wines and spirits. Ma's legendary Old Fashioned Pizza Shop will delight with rustic homemade Pizza named after our famous patrons and along with Ma's Showtime Cheeseboards are available midday-midnight, seven days a week. At Ma's we pride ourselves in offering a comfortable, safe environment steeped in theatrical history. Please also visit our events page; highlights include Tina Malone's Monday Night Quiz and our 'old time sing-song piano night Sing Along at Ma's on Friday nights. 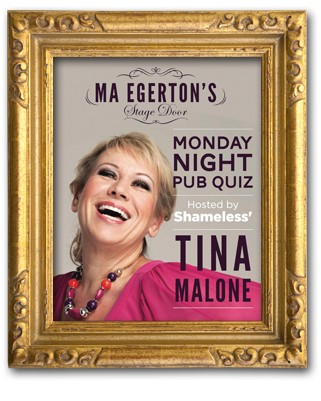 Join Shameless actress Tina Malone as she takes you through 30 questions based on general knowledge, entertainment, music and sport. First Prize is £50 cash, second prize £25 Bar Tab with third prize a bottle of Prosecco. Look out for the mystery rounds and plenty of fun at the North-West's premiere pub quiz. 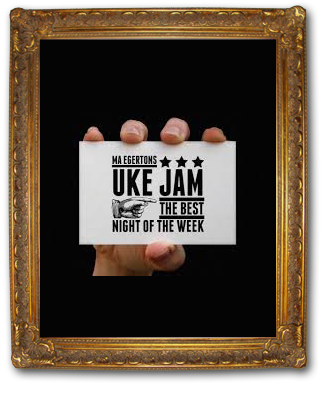 The D'Ukes of Hazzard take over Ma Egerton's every Thursday with the most fantastic ukulele night. Watch or join in as the D'Uke's take you on a journey of classic and contemporary classics - Uke-style! An old time piano sing song night hosted by a rotation of well loved local musical and theatrical stars. Watch, Sing Along or lead a song from Liverpool Pub Classics to the best of theatre-land show-tunes.